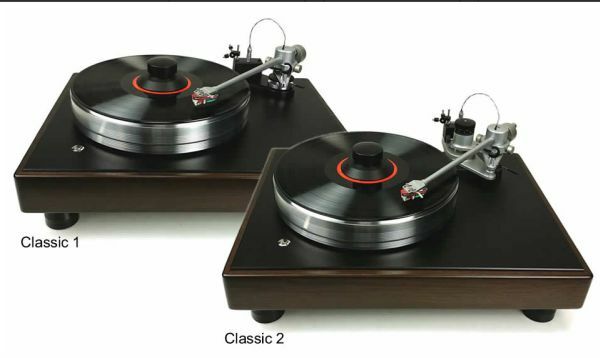 More good news for vinyl addicts. 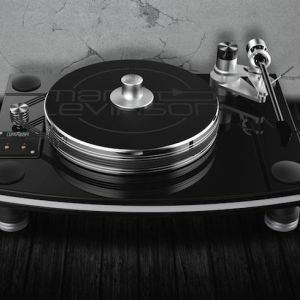 Centre Circle Audio will be using a VPI Avenger Reference turntable to spin the LPs. 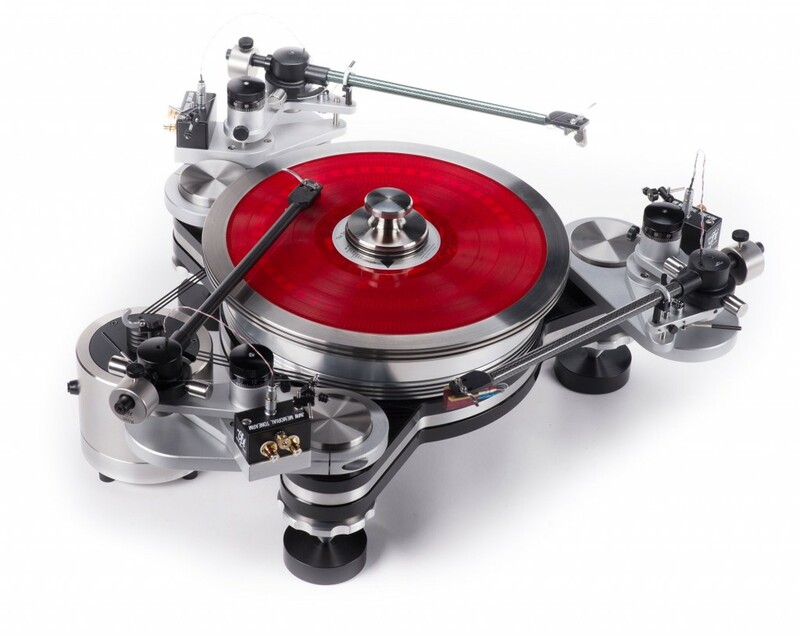 Sky Wong has confirmed that the top VPI turntable will be used to demo his system. 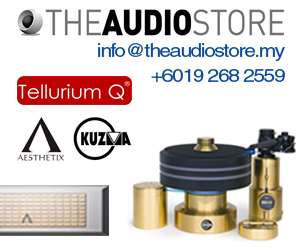 The other components in the system are the Accustic Arts Tube Phono II phono preamp, the Accustic Arts Tube Preamp II, the Accustic Arts AMP III power amp and the Rosso Fiorentino Florentia speakers. 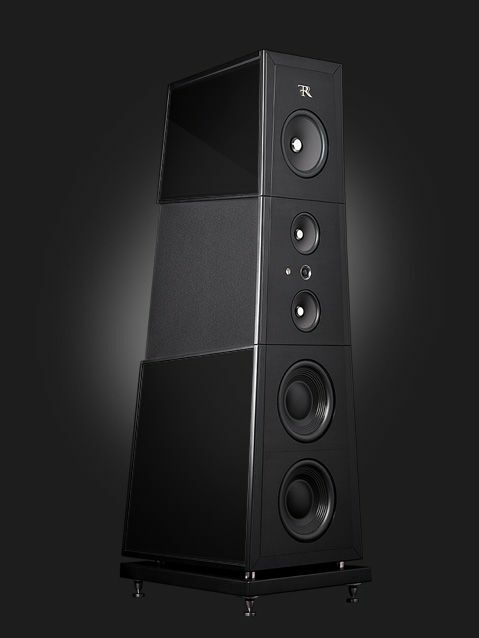 The Accustic Arts components are all from its Reference Series and the speakers are the top model from Rosso Fiorentino. 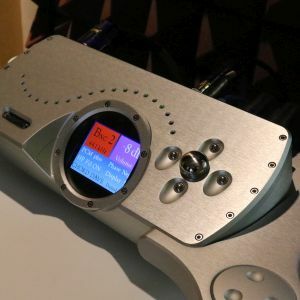 Centre Circle will also have a CD player on demo – the Accustic Arts CD Player I from its Top Series. 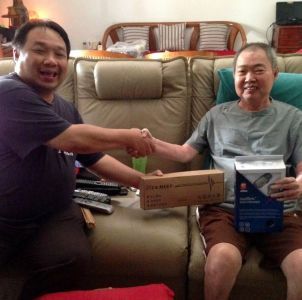 As you can see, it will be a very high-end system in Centre Circle’s room, Remember the room number – 7037.